I was having a very hard time making up my mind on which Civic version I wanted to purchase, luckily I had Leah's help. She took me step by step through the purchase of my very first new car with kindness and care. 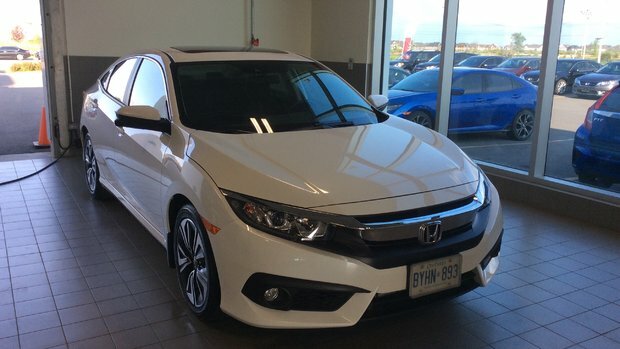 Even after making up my mind on which Civic version I wanted, I started to doubt my decision. Leah took me through all the different Civic versions to assure me that I had made the right decision. Thank you very much Leah for all the great help and making me feel welcomed.